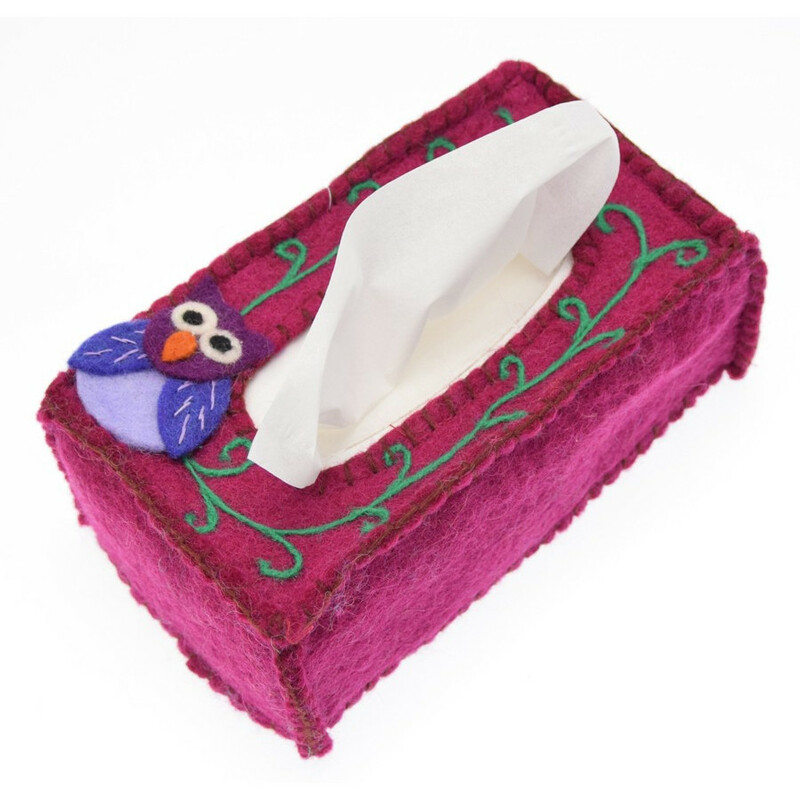 A very handy and original tissue box cover available in three colours. Brings a lovely splash of colours in the daily life. 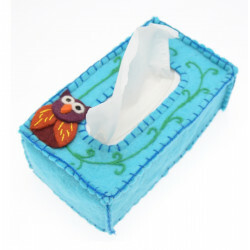 Size: 23 x 14 x 9 cm. 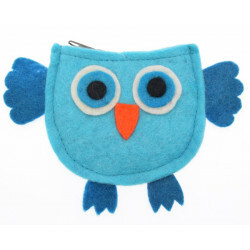 An original and offbeat owl pocket wallet with zipper and made of soft felt fabric. Pick your favourite colour! 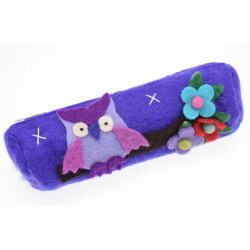 An original wool felt pencil case with owl deisgns from the English brand Kusan. This pencil case will definitely make the day of the young and old alike!